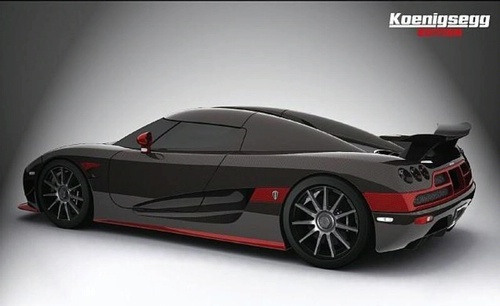 Koenigsegg CCXR Super Car is Green! When I think of biofuel cars, I think slow, imperfect, compromising performance for greenness. Not to mention the lovely smell of french fries and other fried food smells emanating from the exhaust pipe. Cause: your mostly purified cooking oil used as the fuel. I certainly don't think of a "green" car that sports 1018HP and 780/lb/ft of torque at 6100 rpm that puts the Bugatti Veyron to shame. 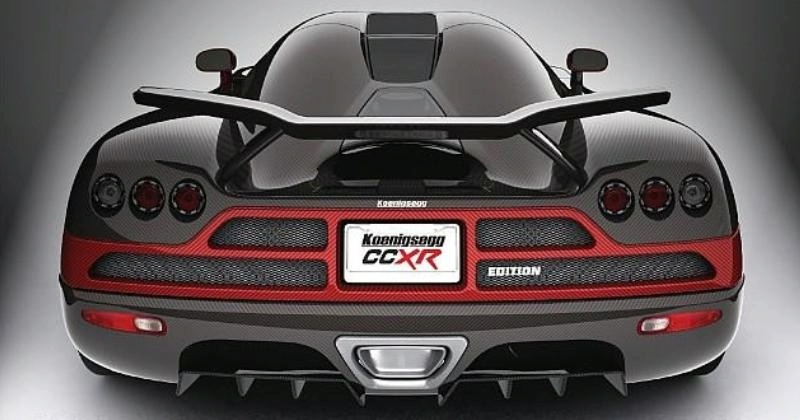 Well, that's exactly what the Koenigsegg CCXR supercar sports via its lightweight, cast-aluminium V8 engine, whose biofuel powers it from 0-100kph in just 2.9 seconds! The lean mean green machine's performance is made possible by E85 biofuel's higher octane rating and better cooling properties. Ok, so it doesn't use cooking oil, I guess that's a plus. It'll only cost you 1.5 million euros to bring one home and with the dollar still dropping, that'll cost you .. oh about $1 billion dollars. Sorry U.S. green sports car fans -- no green performance for you! \nWhen I think of biofuel cars, I think slow, imperfect, compromising performance for greenness. Not to mention the lovely smell of french fries and other fried food smells emanating from the exhaust pipe. 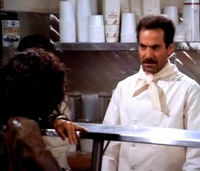 Cause: your mostly purified cooking oil used as the fuel. I certainly don't think of a "green" car that sports 1018HP and 780/lb/ft of torque at 6100 rpm that puts the Bugatti Veyron to shame. 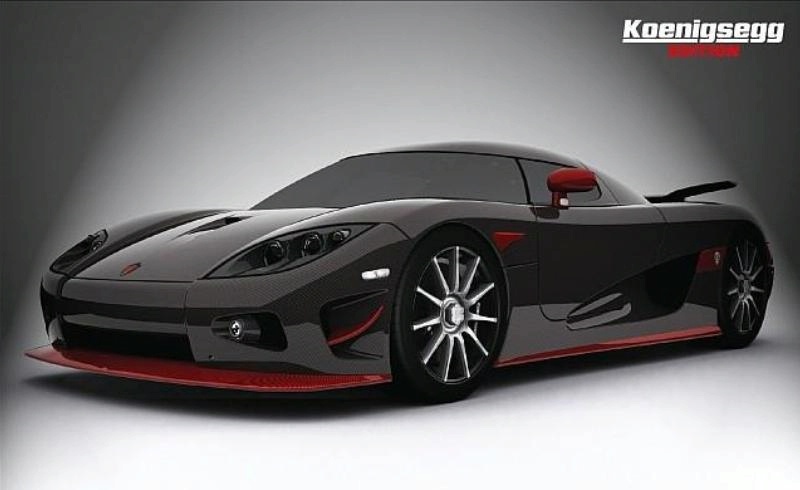 Well, that's exactly what the Koenigsegg CCXR supercar sports via its lightweight, cast-aluminium V8 engine, whose biofuel powers it from 0-100kph in just 2.9 seconds! The lean mean green machine's performance is made possible by E85 biofuel's higher octane rating and better cooling properties. Ok, so it doesn't use cooking oil, I guess that's a plus. It'll only cost you 1.5 million euros to bring one home and with the dollar still dropping, that'll cost you .. oh about \$1 billion dollars. Sorry U.S. green sports car fans -- no green performance for you!